Caroline Woodward grew up on an isolated home- stead in northeastern British Columbia. Without electricity, television, telephone, or running water, her imagination was influenced by her relationships with domestic and wild animals, farm work, the land itself, and books. She began her education in a two-room school and earned degrees from the University of British Columbia. 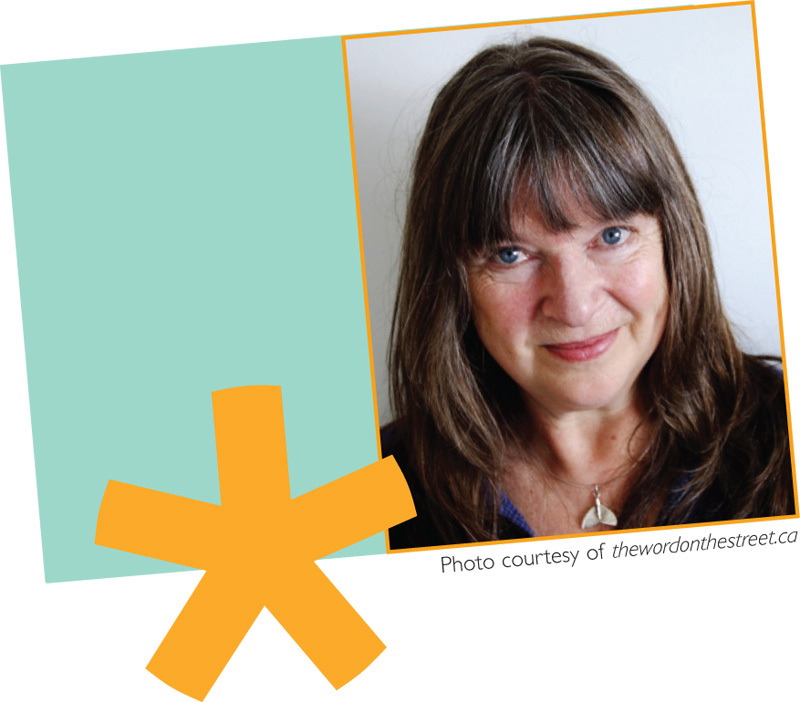 Her paid writing career began in Grade 11 with a column in the Alaska Highway News. She is the author of seven books so far, with The Village of Many Hats (Oolichan Books, 2012) published most recently. Caroline is a lighthouse keeper living near Tofino, British Columbia. 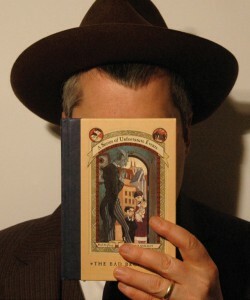 Nick Glass of TeachingBooks.net inter- viewed Lemony Snicket from his home in San Francisco, California. Keep ’em Reading: Please Pass the Nonfiction!